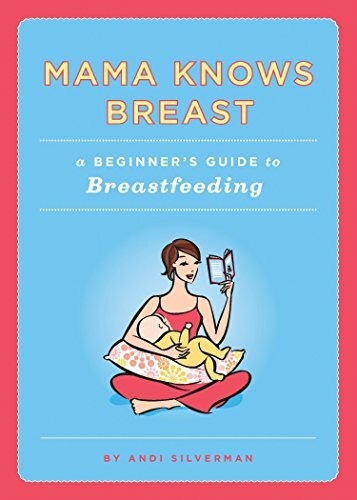 A big congratulations to the winner of Mama Knows Breast: A Beginner's Guide to Breastfeeding — #3, an early-bird entrant! "I did not know that that using antidepressants can delay breast milk coming in just after birth. It makes sense but I never had heard of that before!" If you're not the lucky Krista, you can buy your own copy of Mama Knows Breast for (currently) $11.21 on Amazon, and it's eligible for Super-Saver Shipping. It makes for a wonderful baby-shower gift! Read my full review here. Thank you to everyone for entering! Be sure to check my giveaway page for current giveaways. Right now there's a Mini Mei Tai for your child to wear his or her "baby" doll.